Home / Latest News / Thinking of Competing? EXAMS & MEDAL TESTS to assess your progress as a dancer with our society The United Kingdom Alliance. TRAINING FOR MEDALIST COMPETITIONS also through our professional body The UKA – where you are judged individually. You may dance as a couple (twice to judge both gent and lady) or with your teacher if you don’t have/want a partner. 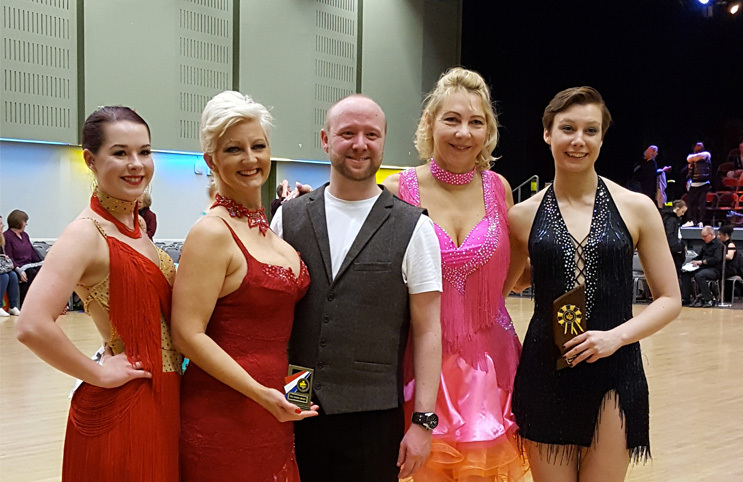 COMPETITIVE COACHING for dance couples (or solo dancers in the process of finding a dance partner) wishing to compete on the open circuit at regional/national level. For more information or an informal chat about how to start contact us directly. All coaching/training and private lessons are just £34 per hour.